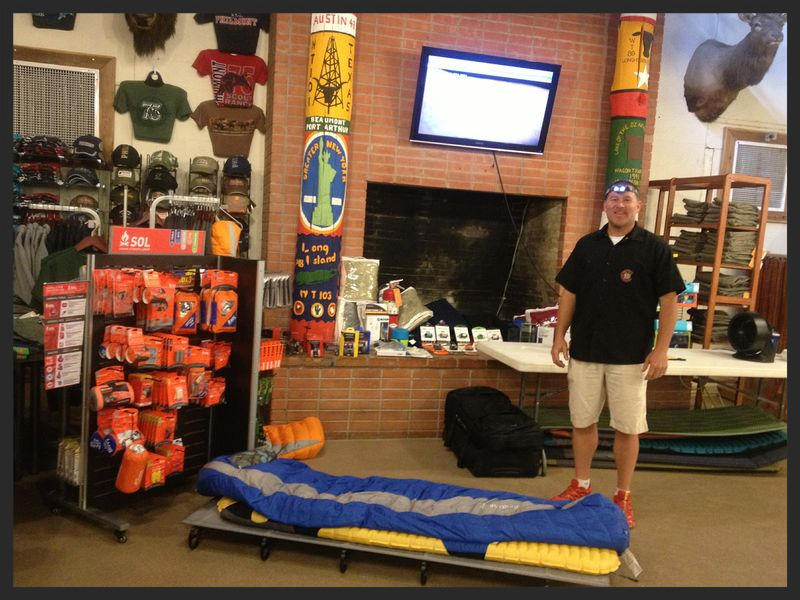 Hi Altitude Sales & Consulting is the premiere outdoor sales agency in the Rocky Mountains. It is Hi Altitude’s mission to seek out, solicit, sell and service all forms of specialty outdoor distribution while specializing in fine tools, hardware and accessories for the outdoor, cycling, snow sports, hunting and fishing distribution channels. We are a focused, building marketing and business development company – dedicated to putting you in front of the prospects you want to reach. We offer the strategies needed to align with business goals to achieve industry success for our clients. In no way are we your typical consulting firm . While there are several reasons sales organizations are successful, Hi Altitude Sales & Consulting success can been seen through our dynamic sales team, unmatched customer service and on-site sales techniques. And while we have numerous awards and recognitions demonstrating our ongoing achievements, there is only one true accomplishment that counts -- customer satisfaction and growth. We have witnessed, first-hand, the benefits experienced by our clients. We'd like you to experience the same. As an independent, Rocky Mountain outdoor sales agency, we vow to drive our honest and infectious enthusiasm throughout our territory. It is our promise to instill our spirit and philosophies in all of our customers, manufacturers, and end consumers. We strive to build positivity in our world. It is our premise to stay ahead of this rapid, dynamic and changing marketplace as professional sales representatives and obtain new and different skills required for a competitive edge. We are ready to put our skills to work for you and your brand. Let us help you grow your business. Contact us today. Our Work is Our Soul.